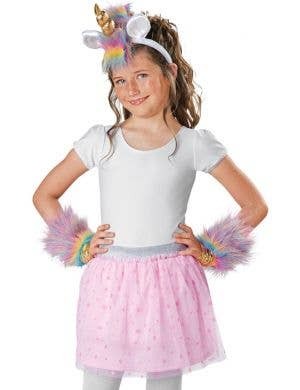 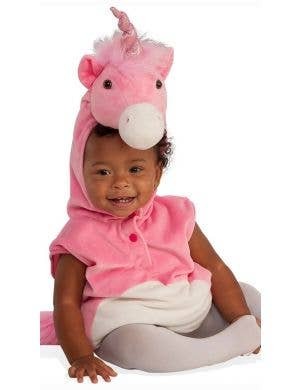 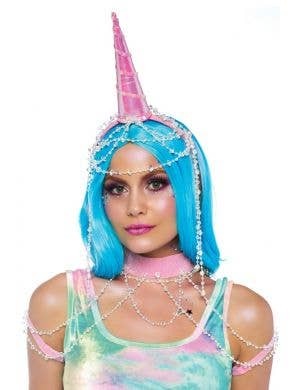 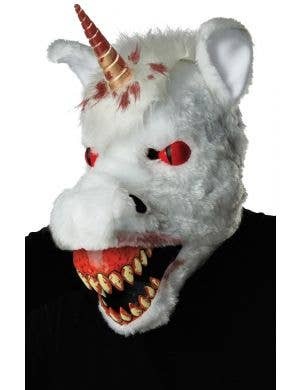 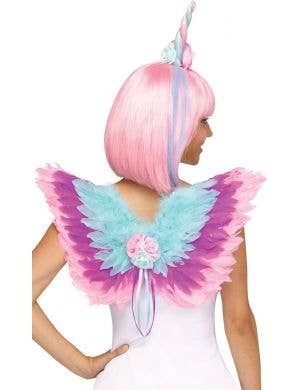 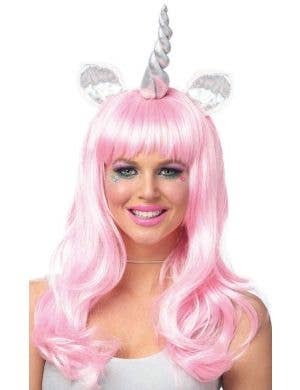 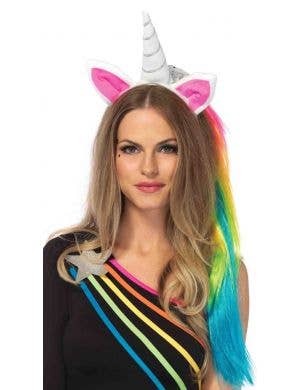 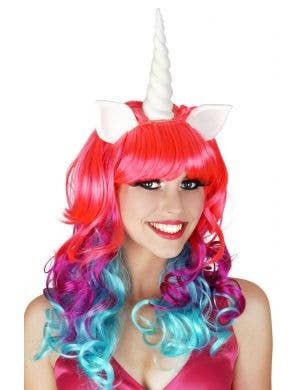 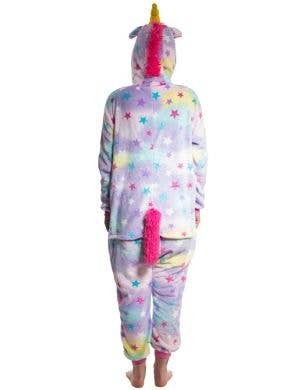 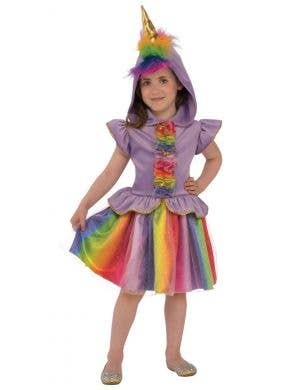 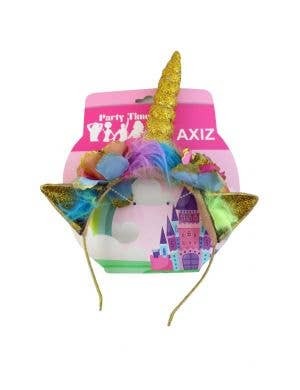 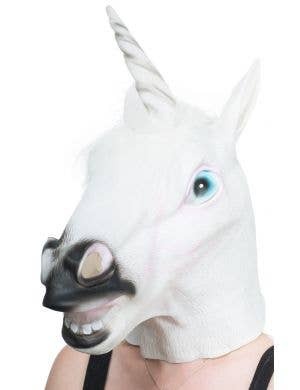 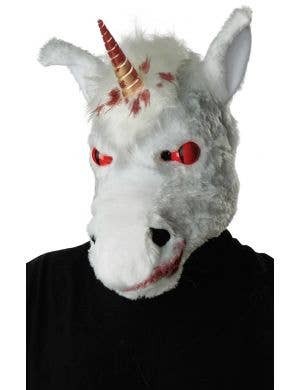 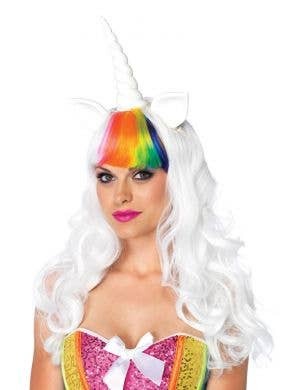 Dress up like a magical unicorn at your next fancy dress party with one of our sparkling and colourful unicorn costumes for adults and kids. 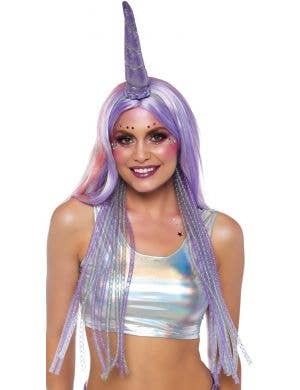 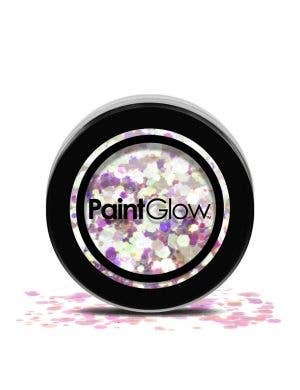 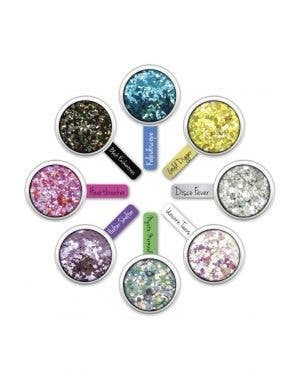 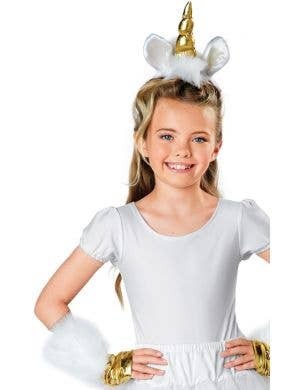 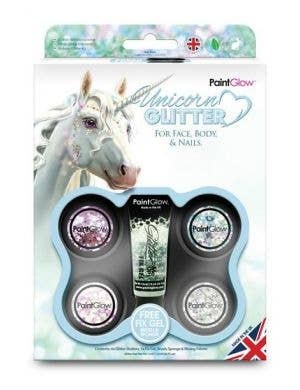 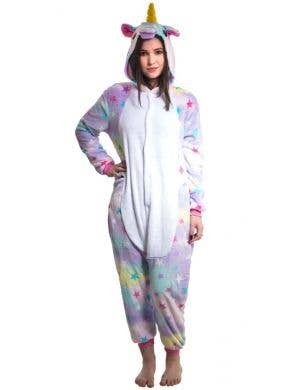 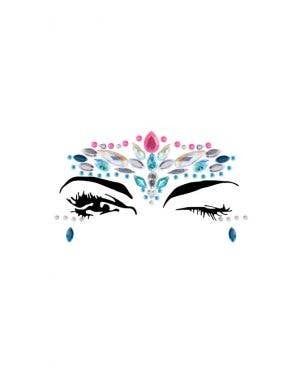 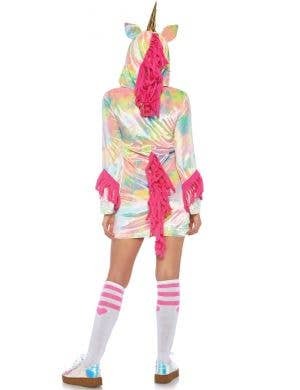 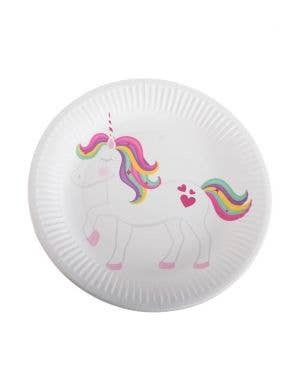 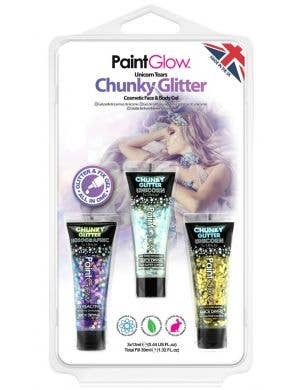 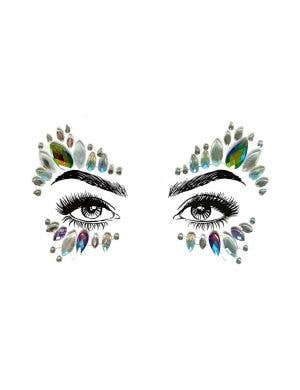 Whether you prefer a rainbow coloured unicorn outfit or something with shine and sequins that will light up the room, our unicorn outfits will make you look mythical and mystical! 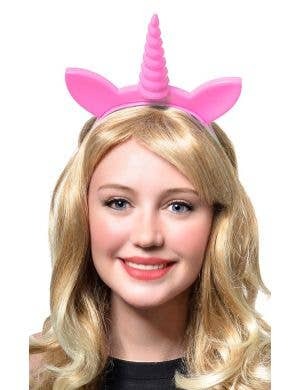 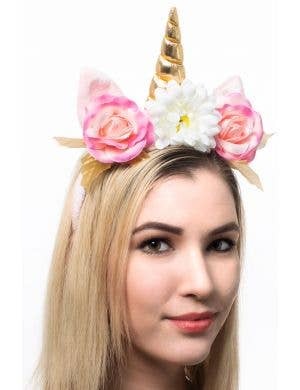 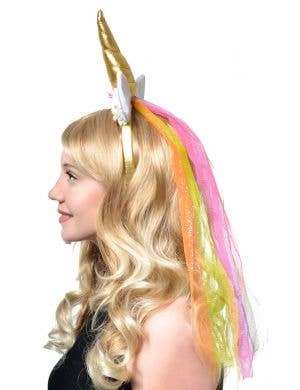 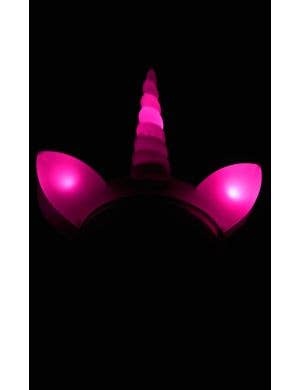 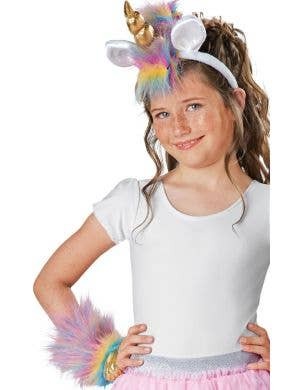 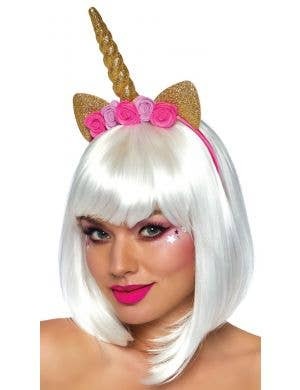 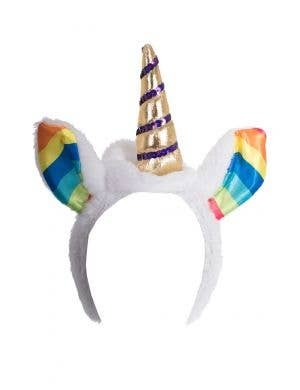 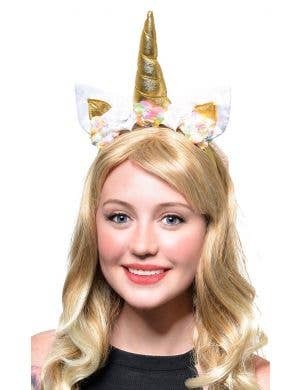 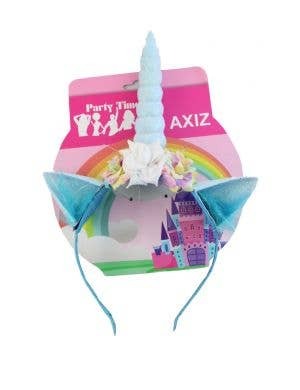 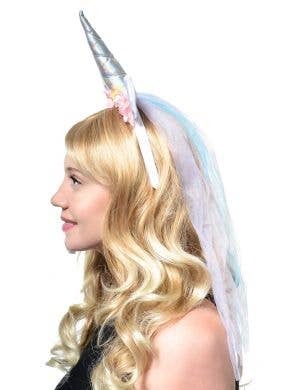 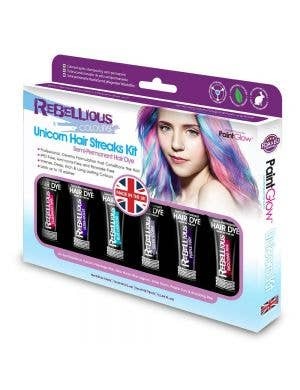 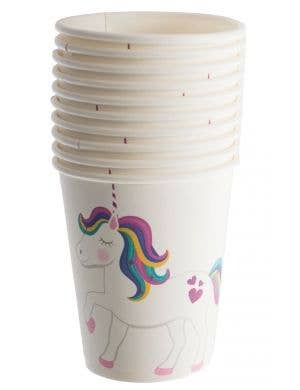 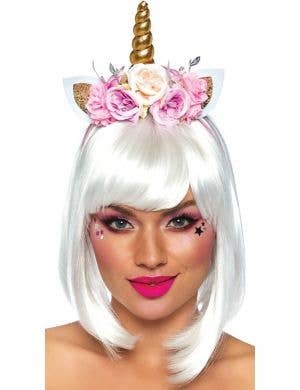 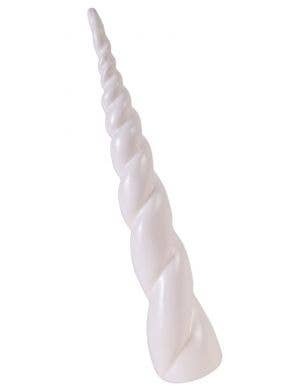 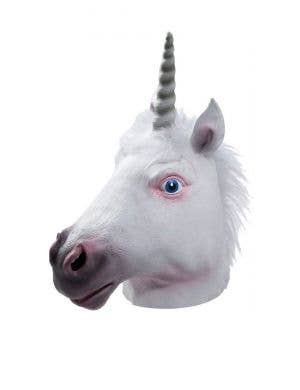 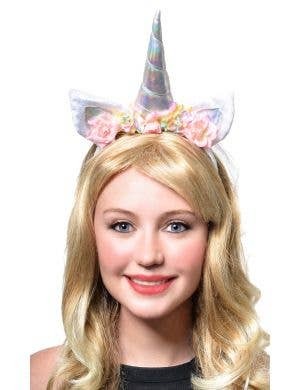 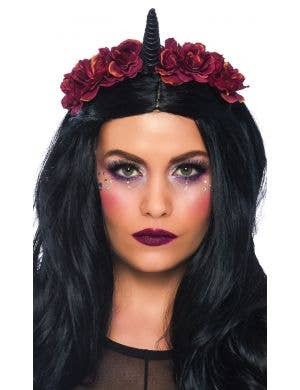 If you just need a quick dress up idea, why not grab one of our unicorn headbands or accesory sets, they are perfect to wear on their own or to complete your unicorn costumes and add that wonderful finishing touch to your make-believe unicorn look!